Historicus Forma :: A nice video to see and hear. Discuss groundwork, vignettes, bases, and the creation of situation or scene. A nice video to see and hear. ... Greetings fellow. 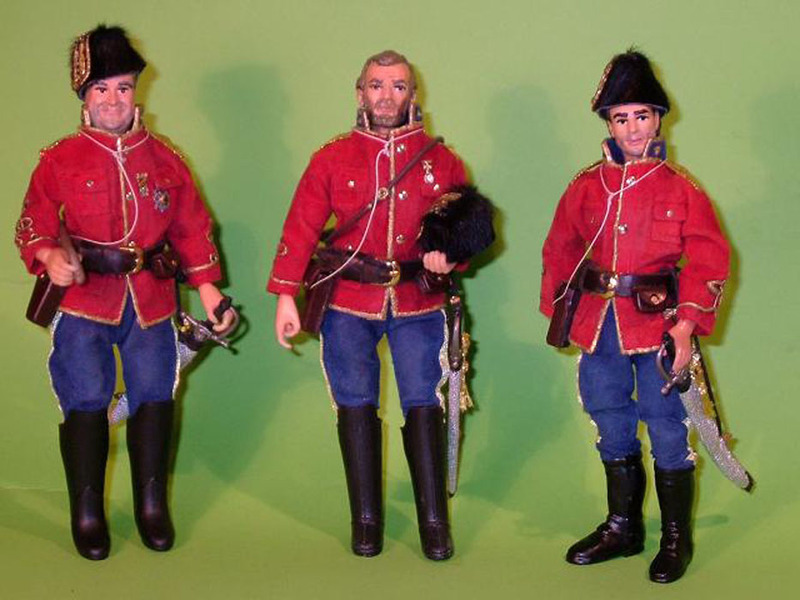 I recommend you see and hear the video of dioramas in my website, which is 1880 Canadian society composed of the NWMP The Royal Canadian Mounted Police. Miners, traders and trappers and Indian peoples. With their interests and conflicts. Pictures followed with Celtic music, combines very well and makes this video, a pleasant adventure to hear and see. To see it ...: Enter my website. In N.W.M.P. View fotovideo. Just ... Sincerely ... Jorge.